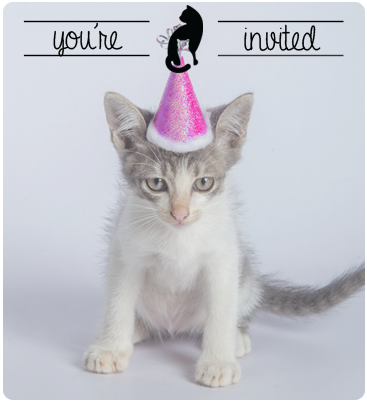 Join us on Saturday, May 4th from 11a-11p for our Kitten Shower. 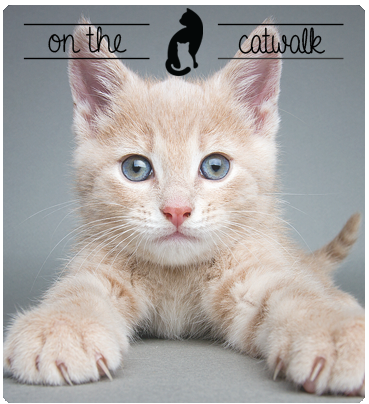 Proceeds from their dessert menu and signature drink will be donated to our kittens. 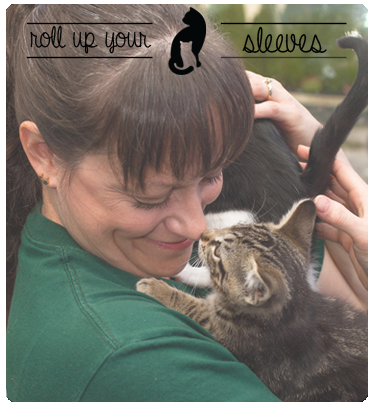 Plus, sponsor a kitten and help us reach our $2,000 equipment goal. 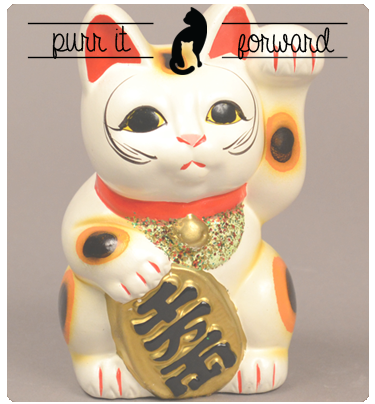 Details on our Events Page here. 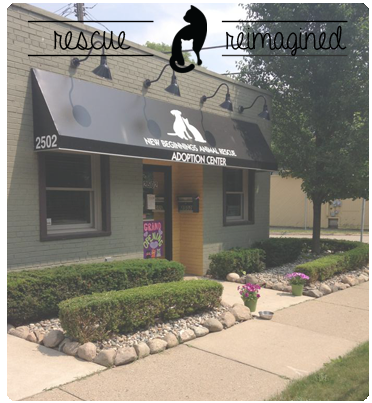 New Beginnings Animal Rescue (NBAR) was founded in 2010. 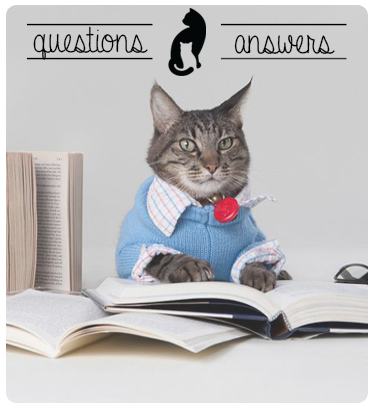 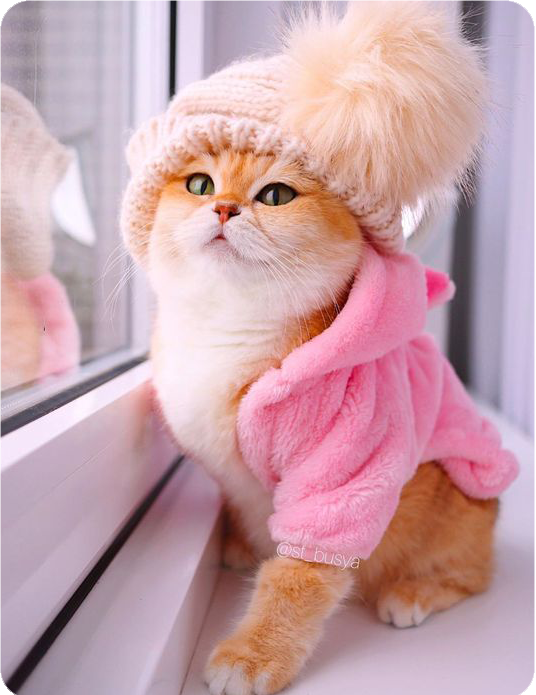 NBAR is a No-Kill, 501(c)(3), Non-Profit cat rescue that focuses 100% of our energy, time, money, and effort on providing the best care for the cats in our rescue as we work diligently towards finding loving, adoptive homes for them. 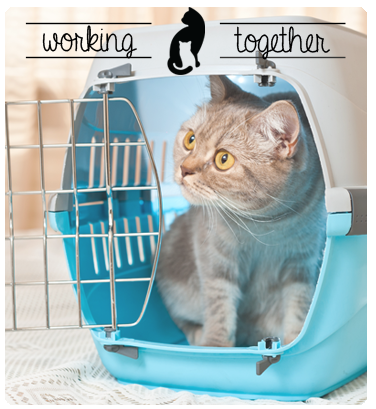 We are completely run on volunteers, fosters, donations, and cat hair.